Bedtime doesn’t get any cuter than these photos of baby animals getting ready to go to sleep, paired with text that’s right for emerging readers. What do baby animals do at bedtime? 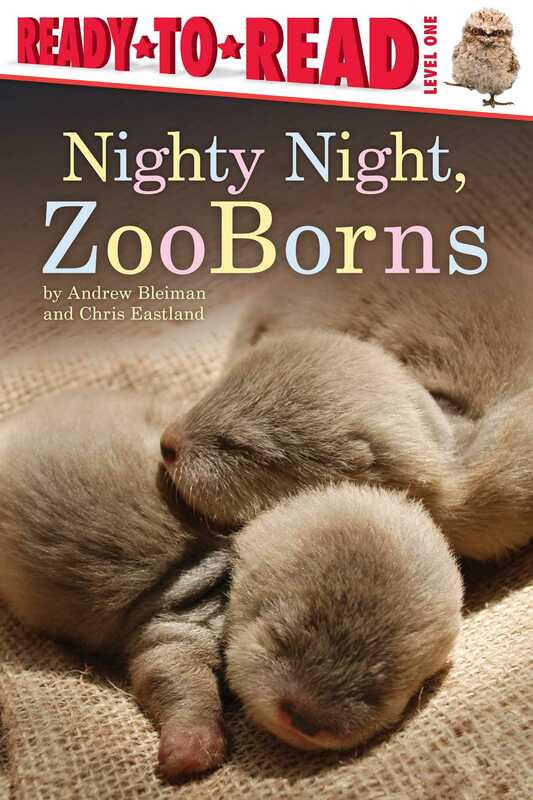 Find out in this cuddly Level 1 Ready-to-Read book that shows the adorable ZooBorns babies getting ready to rest. Accompanied by text that’s just right for beginning readers, these sleepytime photos are sure to interest even the most active youngsters. Shhh, don’t wake the zoo babies!